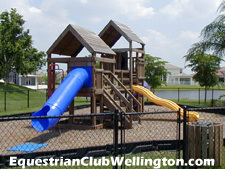 The Equestrian Club in Wellington was built by Centerline Homes from 2003 to 2005. Construction was limited to only 138 Estate Homes - each exuding a rich blend of old and new that evokes a legendary style all its own. 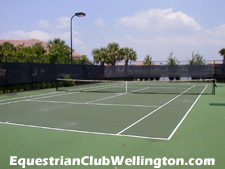 To view all of the the fine homes currently on the market in Equestrian Club, visit the link below.